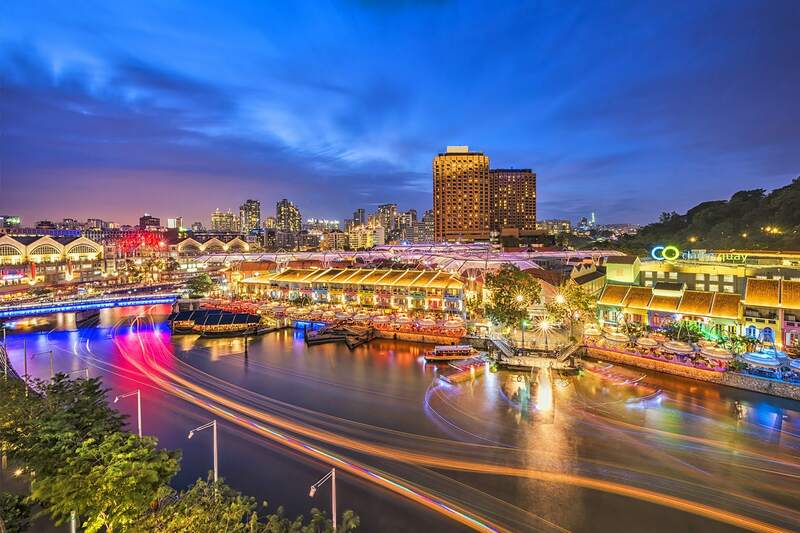 Welcome to the most glamorous beauty of Singapore which has unlimited shopping malls than anywhere else in Asia, based on quantity & quality of the retail products. It’s a shopping hub for the country that features of city malls for various traditional & local products. 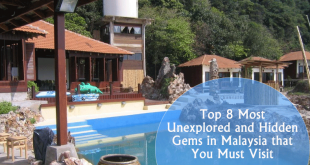 The places are so big that anyone can spend a whole week in shopping, dining & exploring the amazing creations. 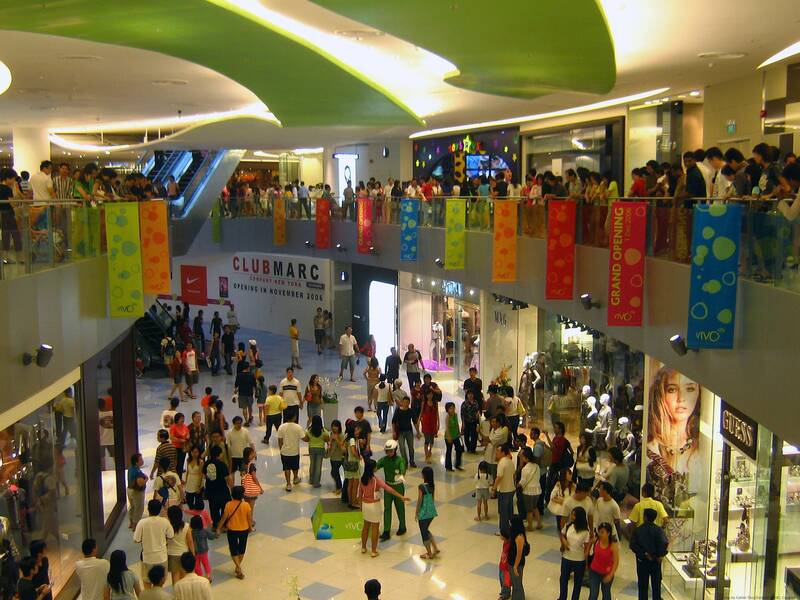 Here is a list of top 10 shopping malls in Singapore to fill you with wonder by offering elegant collection at affordable prices to cater the needs of the customers. A great street for shopping malls & departmental stores is similar to the oxford street of London which is directed by local & international stores including tiny boutiques, hotel, entertainment, office, spa & saloon. 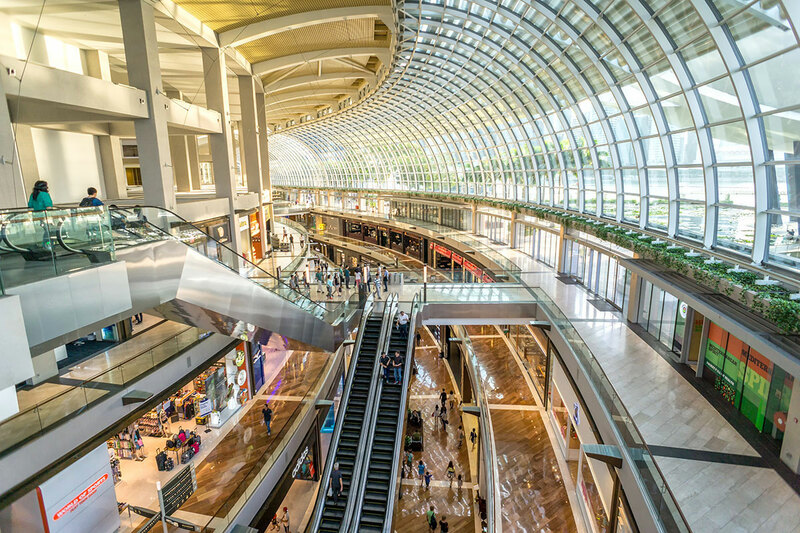 A most popular shopping destination is a home for over 300 retail stores where you can spend your full day without getting bored at Asia’s famous center. 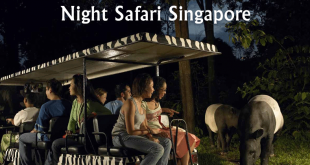 You can easily reach to the place and also there is the availability of best Hotels for accommodation in Singapore. It is one of the most buzzing historic area where you will find a huge collection of ethnic Indian culture to incredible shopping. 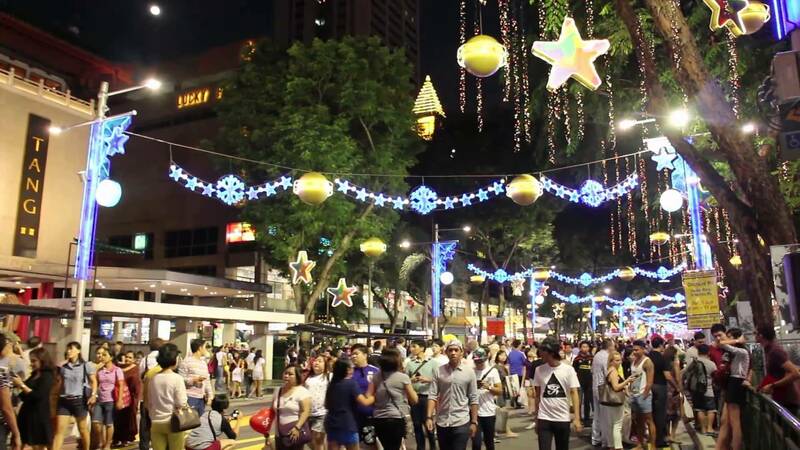 The most beautiful time to visit the place is the month of Deepawali as visitors can enjoy the religious festival of Hindus along with the shopping at little India. 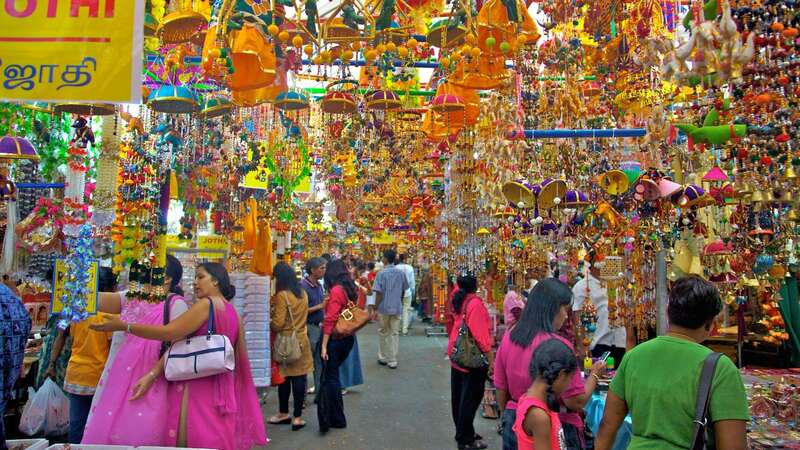 The place has unlimited stores, eating outlets & many colorful shops to gives you best traditional shopping experience. An amazing & most visiting place while in Singapore to feel like a home and know the tradition of India at a single platform. China Town has been a prominent landmark in today’s times to immense yourself in Chinese stalls selling traditional products. Chinatown has been a colorful market that lives the lanes near MRT, is a hub for all Chinese things. 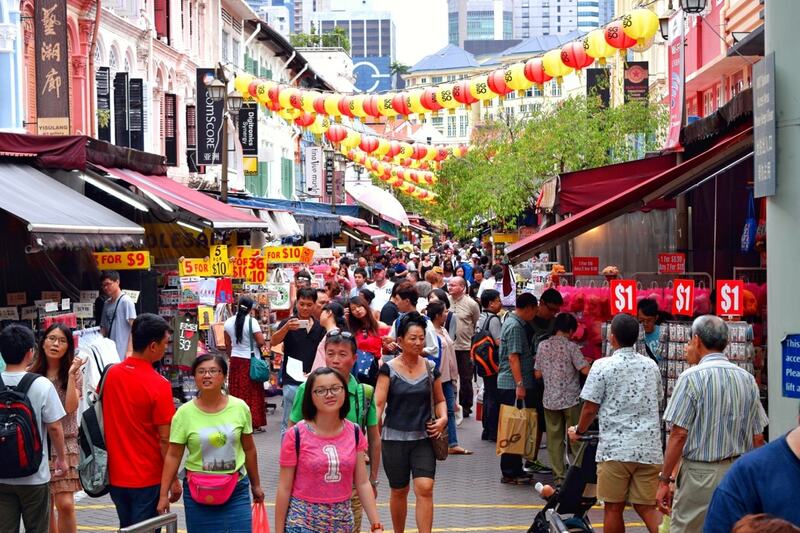 Malls at China Town are a fun to explore and gives you mouth-watering dining experience while shop at China Town. The place gives a complete picture of Chinese culture, creativity in art, clothing & restaurants serving mouth-watering dishes at cheap prices. Earlier it was familiar for only Chinese people but now the place attracts visitors from all over the world. It’s a largest shopping mall with 15 cinema screen, a roof top amphitheater, open air playground, art gallery, restaurants & bars. The mall for giving best services with all facilities, make it completely worth visiting here. The place gives you a real pleasure even if you are not in a mood to shop there. 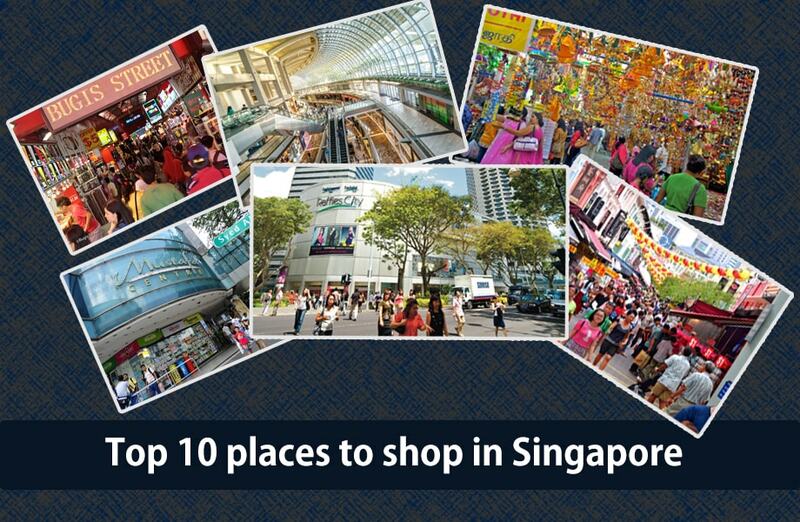 Shopping outlets spread over 7 levels with plenty of book shops, home wear stores, music outlets & also boutiques. 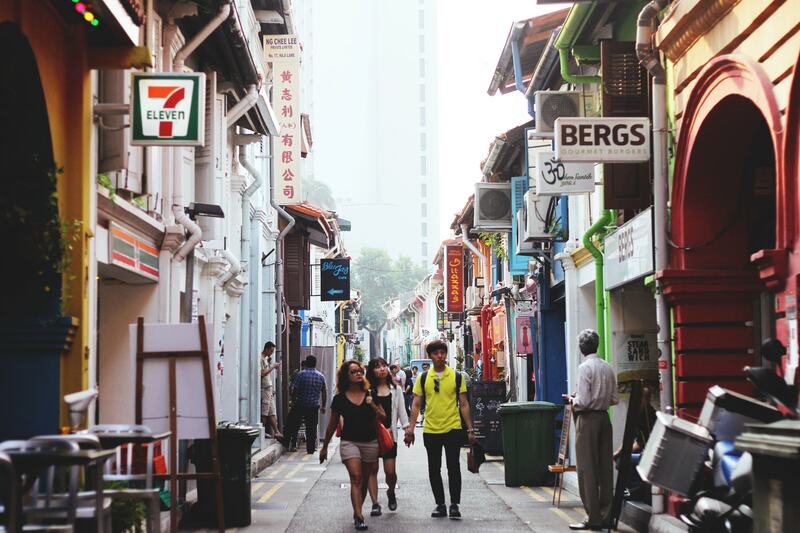 The narrowest street offers a wide variety of amazing product to make it the best shopping experience for you to lookout for an extraordinary items. Amazing designs, colorful material used for designer dresses that caught my sight at the street. Amazing collection for clothing and colorful designs make it a place that you will never want to lose the chance to shop from there. 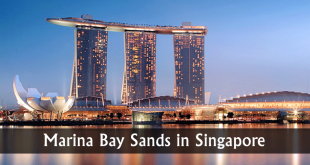 Marina Bay sands is the major attraction of the place that makes your trip fruitful as a chance to enjoy the attraction and also on the second hand to roam around the luxurious Mall to look there even if you are not passionate about shopping. Its architecture is not enough to impress you as its giant glass windows, vast open atrium & central water features all very pleasing with many specialties. Vast modern malls are combined with high streets, luxury brands, open shopping spaces, bright cool stores & world class restaurants where visitors can enjoy at the casino & observation deck. A wide range of boutique and fashion outlets with unlimited art & craft shops, restaurants and bars gives a prominent view to the minds of the visitors. A fine dining between the shopping hours with some wine and some magnificent views while shopping at night as well. More than 50 air conditioned shops, unique design creations, numerous activities and many outlets make shopping worthwhile. 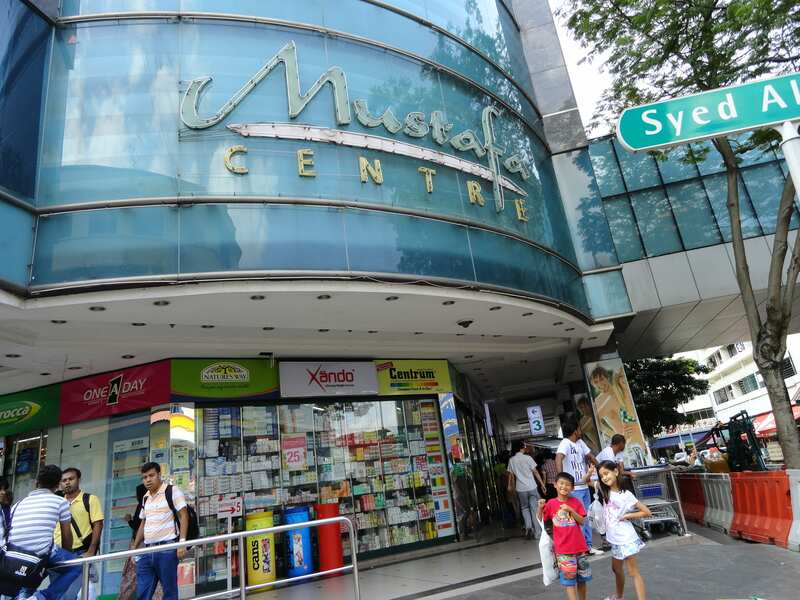 If you’re looking for the handmade products, Asian inspired gifts & attractive jewelry; Mustafa center is the best place to fulfill your desires. An enjoyment especially for women as the major attraction of the place is Gold that can be picked up inexpensively during shop at indoor market and there is also vast assortment of Indian & Asian specialties products. 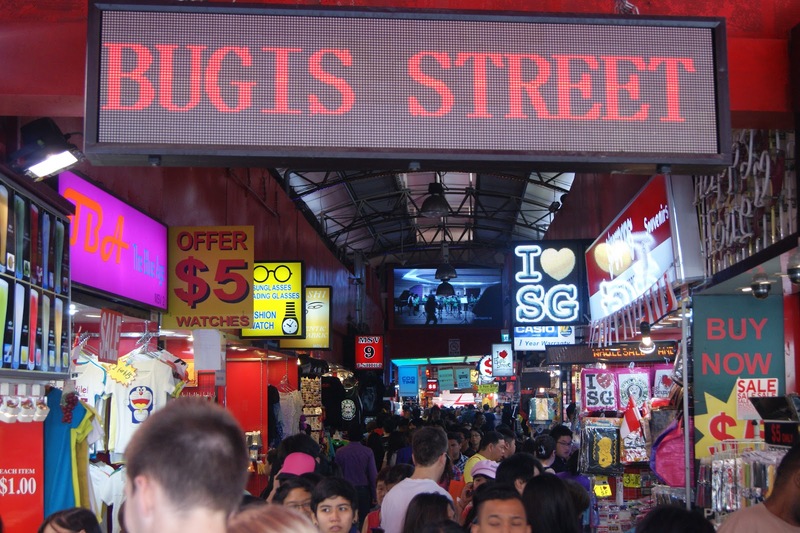 Bugis street market is located between the north of little India & south of Marina Bay is one of the thriving shopping store in Singapore with 800 stalls. It’s really very nice to enjoy shopping while roaming around such beautiful attractions with fine dining at the largest street market in the town. There is huge range of cloth stores that you can easily spend your time in the market while exploring. The market open long at night also as it is the big, cheap & hot place for shopping in Singapore. 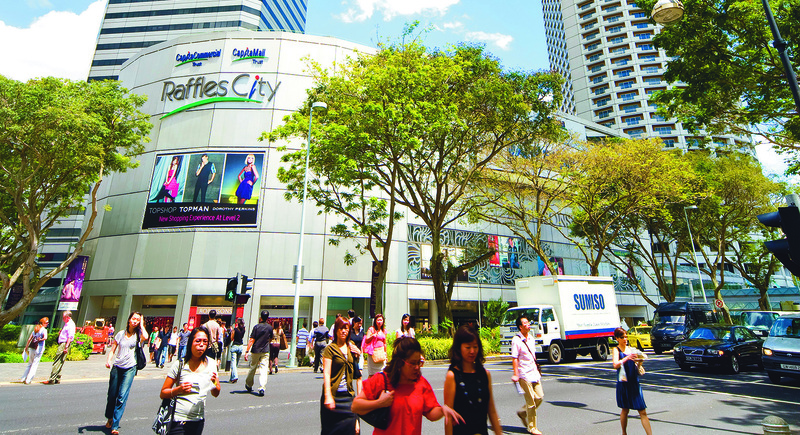 A large integrated prime retail mall located in the down-town Singapore is spread over 5 levels, directly linked to the city Hall MRT station. A supermarket city center is currently a home for over 200 specialty shops. In the middle of civil district, it’s just a short walk from Clarke quay & Marina Bay. The city center has luxurious & high designer stores and also the stores dedicated to music, fashion sports, toys & books.